The problem with the histogram of the ratio is that you've compressed the entire left tail (i.e. all municipalities in which there are proportionally more non-white officers) into one bar. I'd be interested to see the histogram with x on a log-scale, which might make the skew more apparent. timthompson: a log odds scaling is appropriate for this data but not appropriate for Washington Post readers. I neglected to mention that the histogram I posted already lobbed off a much longer right tail. The problem comes from this particular ratio scale. If the proportion of white residents is low, the ratio will explode easily. What software are you using for the Heatmaps? 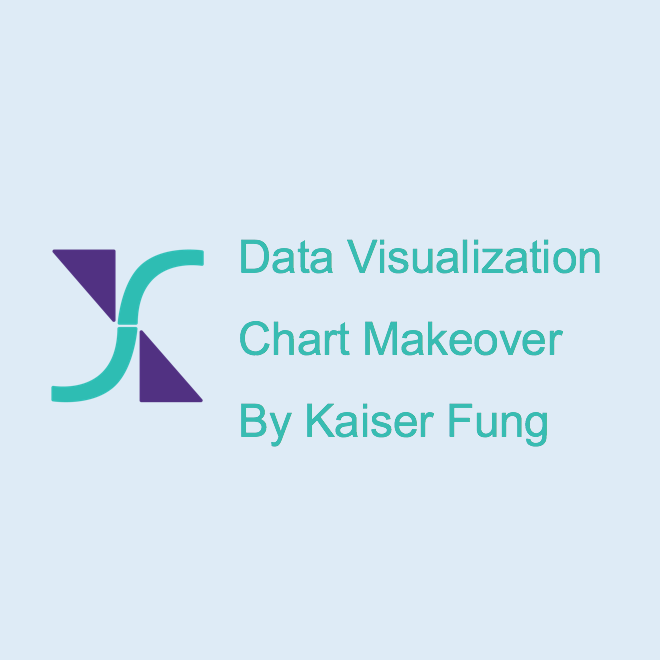 All the charts in this post are created in JMP's Graph Builder, which I use often to make sketches. R also has good heatmap functions. In the case of average it is clear: densest regions are clustered around the 45-degree dotted diagonal by default. Average is good to compare different regions - how far from the middle is on region but in this case it makes no sense.